Quick! What was the first zombie film? And did you know it starred the man most known for being a vampire? 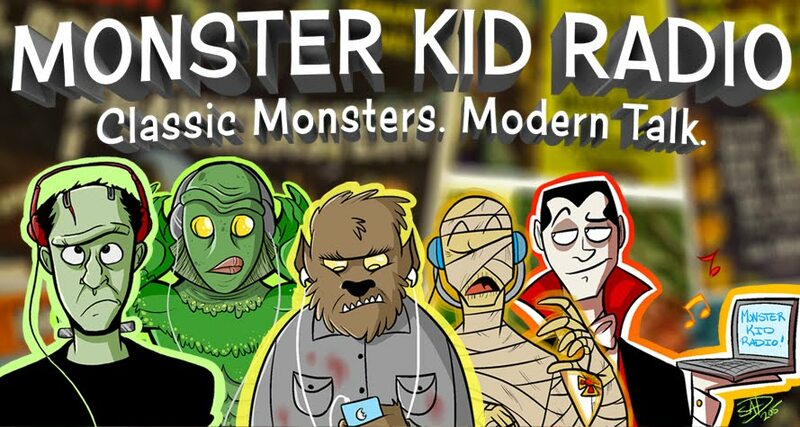 This week, Derek welcomes Stephen D. Sullivan back to Monster Kid Radio to talk about his latest book - a novelization of the original zombie movie White Zombie. In Part One of our discussion with Steve, we talk about his background as a writer of novelizations, and how he came to the decision to tackle adapting this important film. Also, remember the contest for the original Island of Terror diorama by frequent Monster Kid Radio guest Tom Biegler.